Todd's a touch of class with a nod to Nordic design. Pair it with other laidback Scandi room elements for a fresh, well-finished look. This pendant shade is made for us in Vietnam by skilled experts. The bamboo pendant fitting nods to that. This one's a simple pendant shade to install. 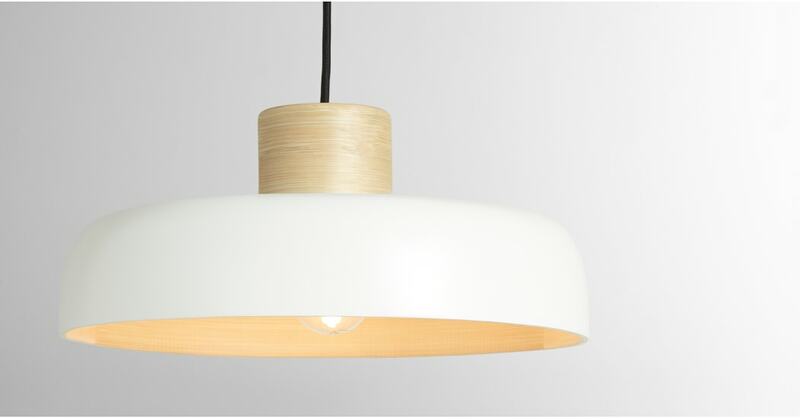 Just slip the bamboo cup over your existing pendant fitting for an instant update.